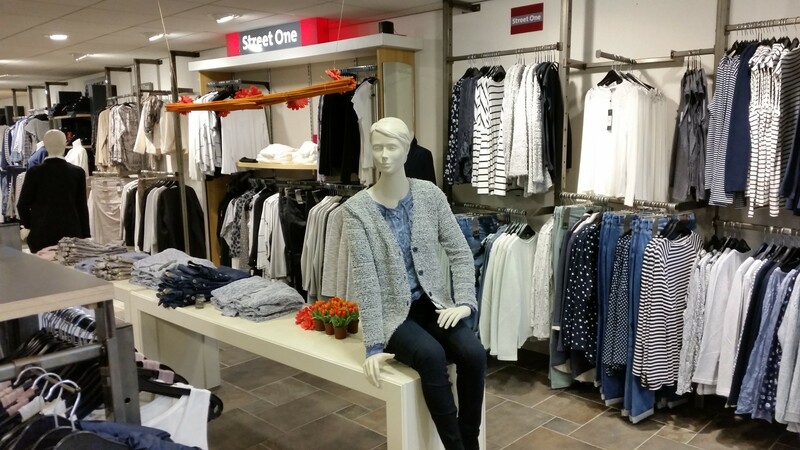 Cotton Blues is the place to shop a wide range of trendy women's and menswear. 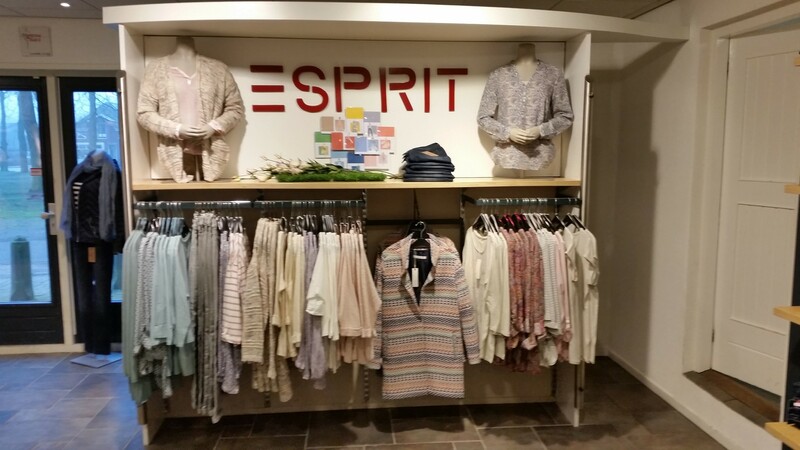 Here you will discover the latest collections of Street One, Cecil, Soya Concept, Elvira Collections and Esprit. 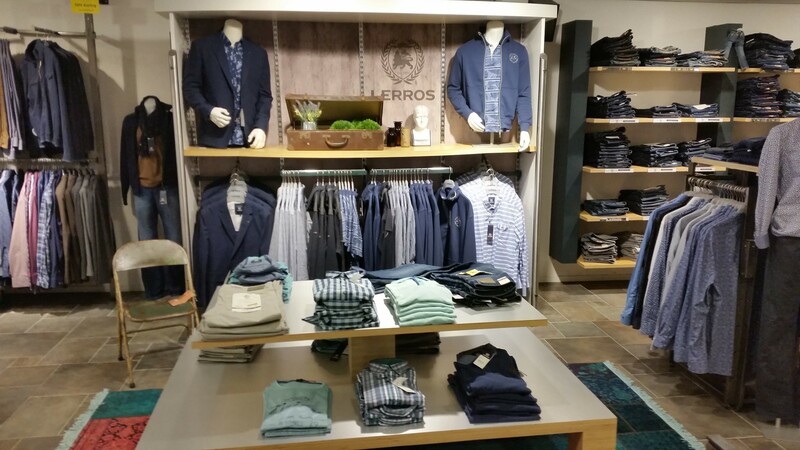 But also several men's collections of Baileys, Lerros and Giordano. In addition, Cotton Blues has the following Jeans brands: Angels Jeanswear, Mac Jeans and Wrangler Jeans. In March 1989 we opened our shop at Stationsweg 55, Zuidlaren in The Netherlands. 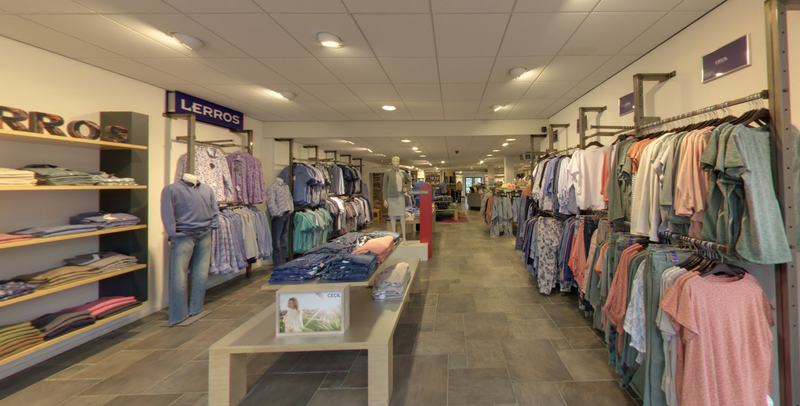 A clothing store that sells jeans and casual wear for both men and women in the middle segment. We started in 1989 with 80m2 and eventually moved into a bigger location (250m2), Stationsweg 26 Zuidlaren. Orders from Belgium and Germany, Denmark, France, Austria, United Kingdom, Slovakia and the Czech Republic have a free delivery above € 100,-. Shipping costs include VAT. The shipping costs for all other countries are automatically calculated in your shopping cart. leave your number so we can call you back at a convenient time.